ANDE examines how organizations benefiting small and growing businesses track their progress. 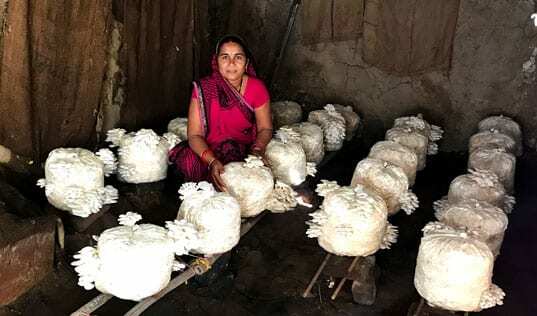 The Aspen Network of Development Entrepreneurs (ANDE) is a global network of organizations, including TechnoServe, that propel entrepreneurship in emerging markets. ANDE’s members provide financial, educational and business support services to small and growing businesses (SGBs). 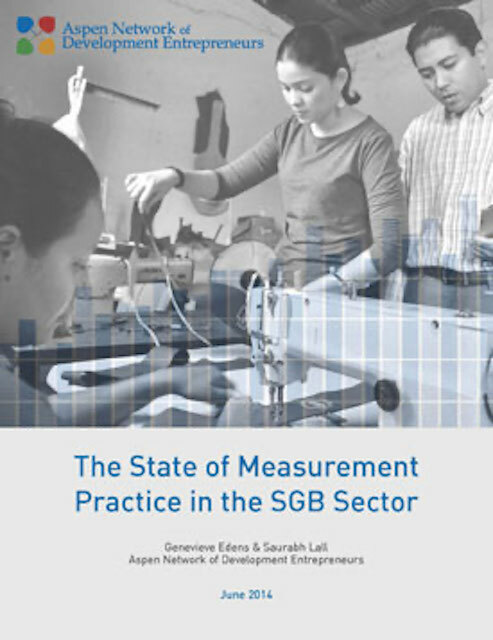 The organization recently released a report on the current state of measurement among organizations that support SGBs. The new system helps us measure our reach and the economic impact that our work sets in motion. 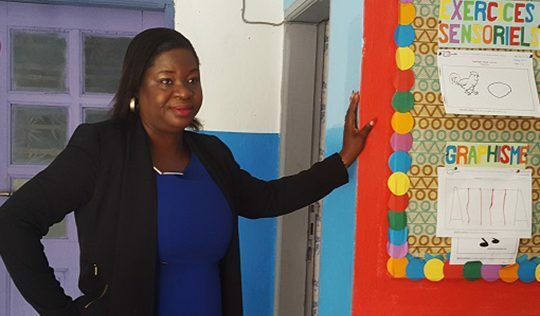 The data is used at the individual project level to see what has worked and what hasn’t with similar projects in the past, and also to measure and share TechnoServe’s overall progress. Read ANDE’s full report to learn more about how organizations are helping SGBs and measuring their results.